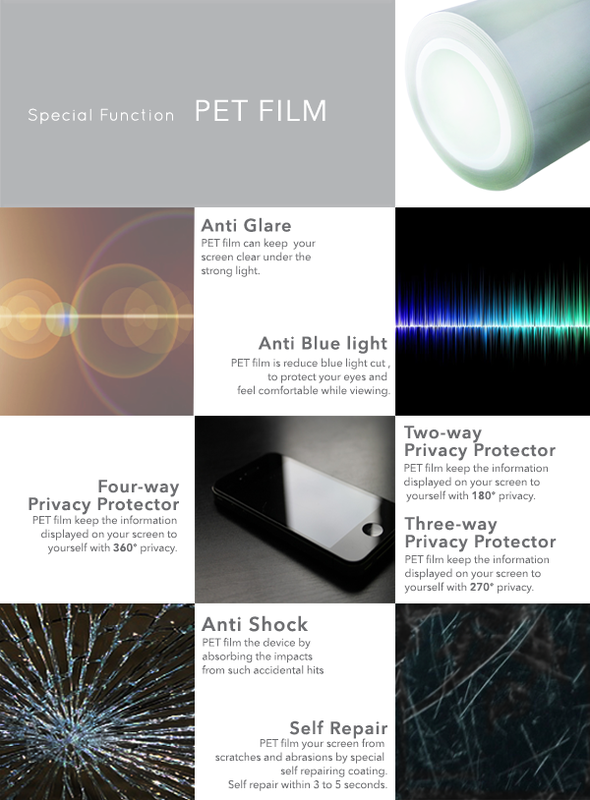 Having great confidence in our professional manufacturing experience, we sincerely welcome domestic and foreign partners to explore new markets and establish long-term business relationships. 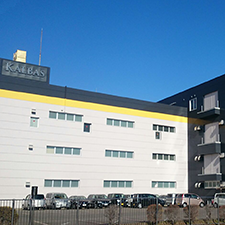 KALBAS & Co.LIMITED understands customer’s needs and is able to adjust with rapidity to market changes.Being flexible allows us to offer the best service at the best price. We are a one-stop service provider specialized in material development, producing a wide variety of products based on the characteristics of materials. 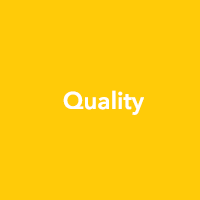 Customer satisfaction is at our first priority, meanwhile, we also follow high quality standard, conduct different tests to ensure products quality and make sure that only quality products will be delivered to customers. 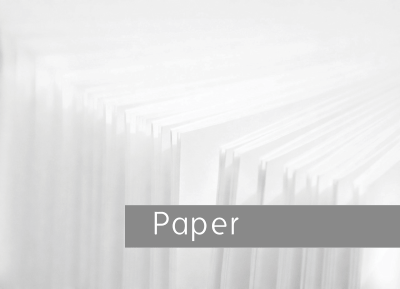 As processes like materials development and quality checking are conducted in-house, a detailed report concerned with test result can be submitted for your reference. 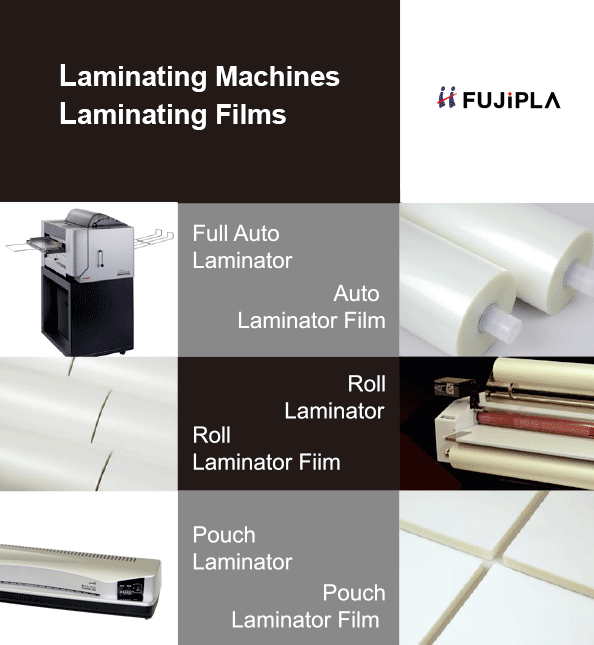 We produce different kinds of materials with various functions in order to satisfy different customers' needs. 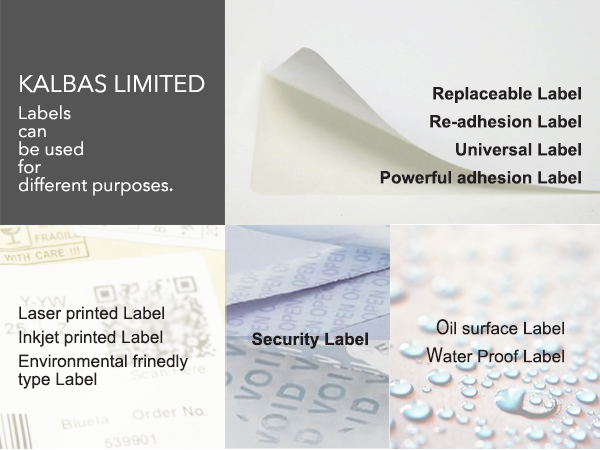 We undertake strict quality control of our products and concentrate on every detail for every process. 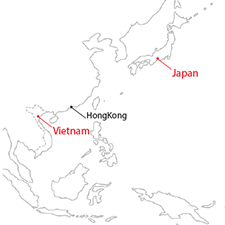 Besides, with a strong Japanese-base Research and Development form. 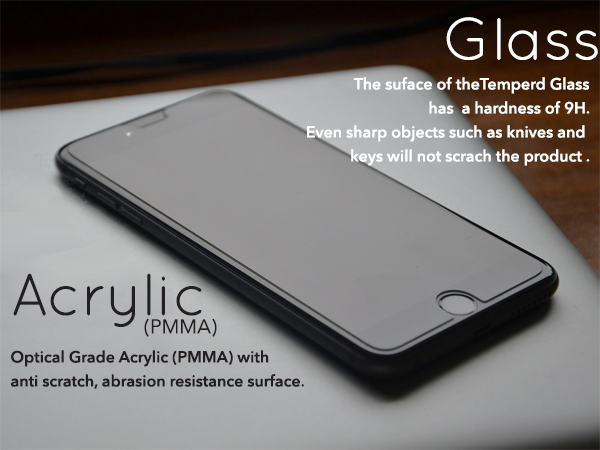 We are confident in producing high quality products to our customers. Our Factory is a specializing in developing materials and producing a wide variety of products based on the characteristics of the material. 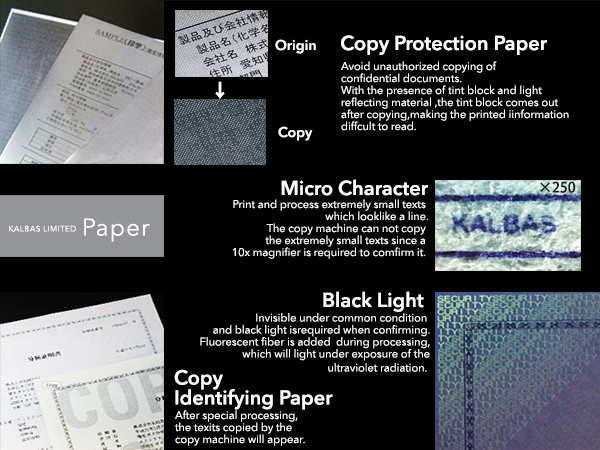 Kalbas japan factory have formulated a set of detailed quality control regulations. 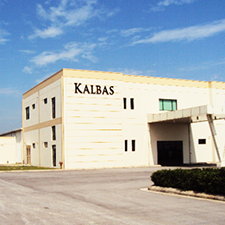 Kalbas vietnam factory own an advanced production line of class/1,000 dust-free workshop, at the same time we are furnished with advanced imported products machines to assure high quality products. 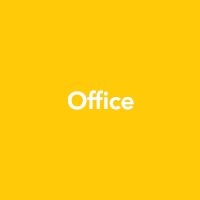 Please let us know by using the email.Correspondence language: English,Chinese,Cantonese,Japanese.Any enquiries received on Saturday, Sunday or public holidays, we will reply on the next business day. 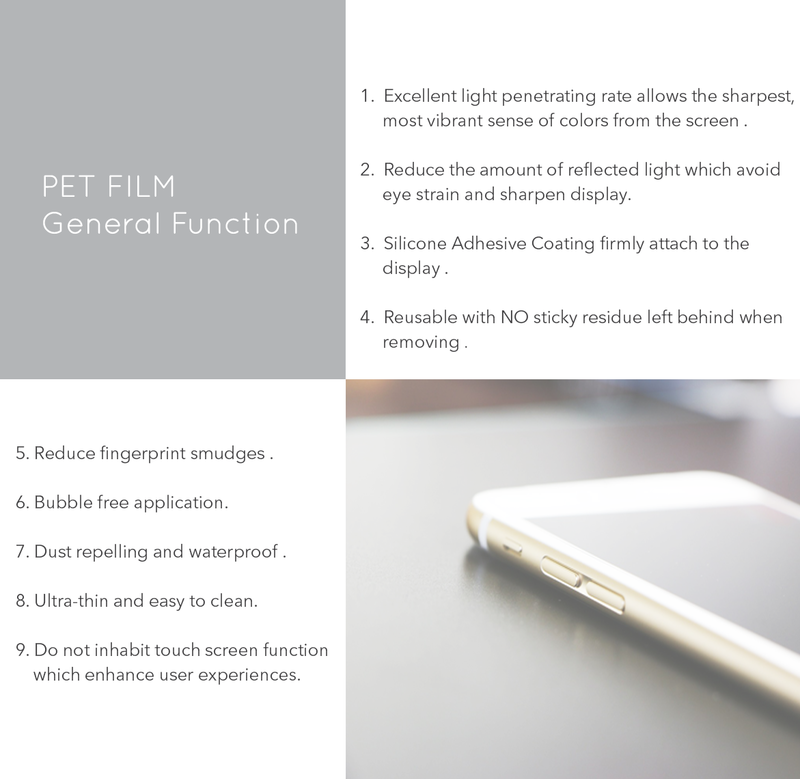 We can customize different function and size PET film. 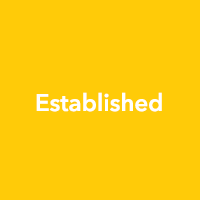 commitmen to find new and better ways to meet or exceed customer expectations. 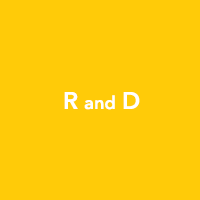 Do you have a question or comment about website or products? Please let us know by using the email. 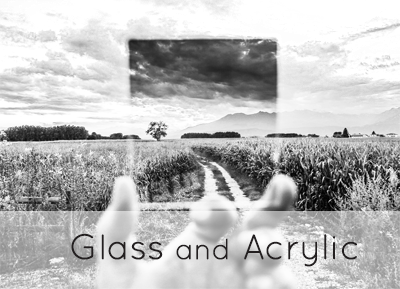 We can customize different function and size glass and acrylic. 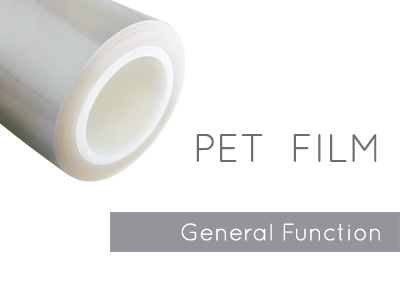 We can customize different function and size paper. 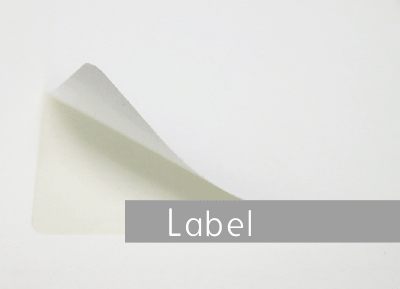 We can customize different function and size label. Please let us know by using the email. . 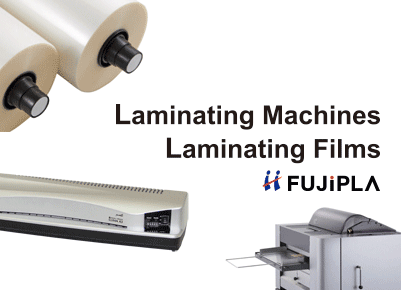 If you have any questions regarding any FUJIPLA laminating or FUJIPLA machines or FUJIPLA supplies please feel free to ask us.